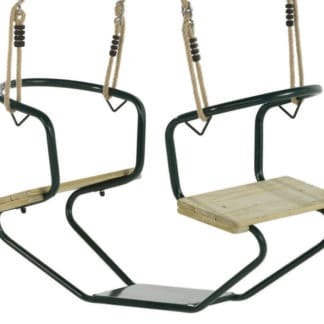 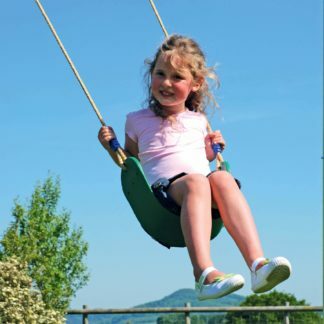 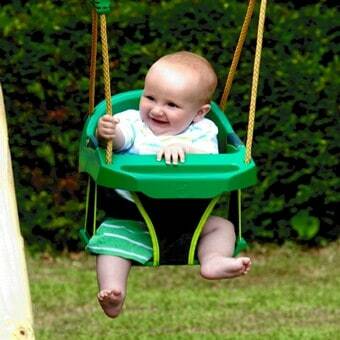 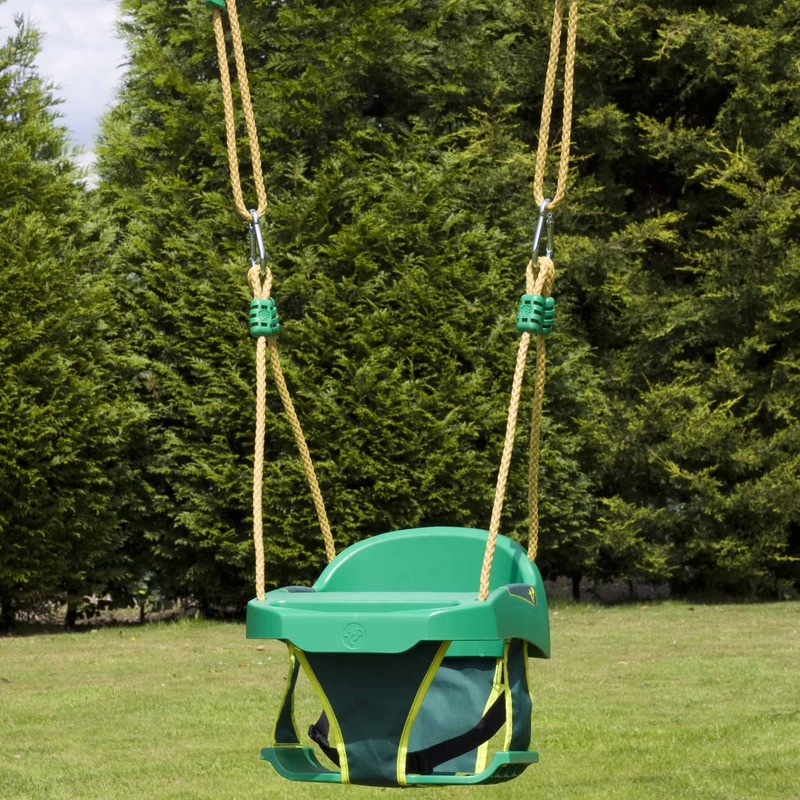 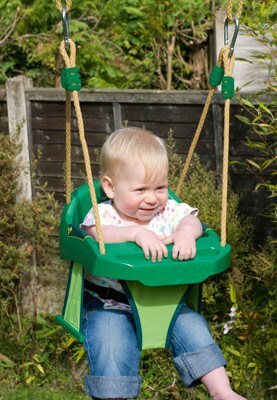 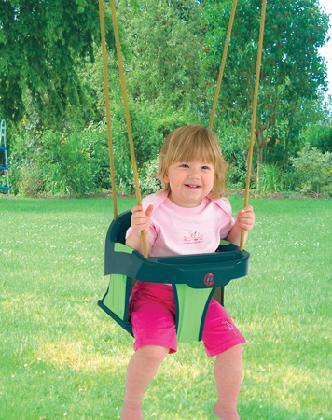 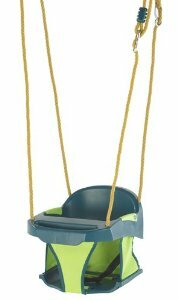 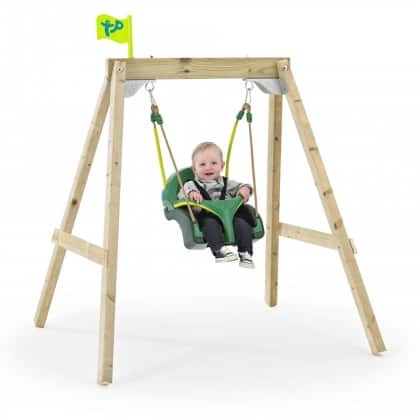 This TP 998 junior swing seat by TP, featuring fabric detail, is perfect for young children from 6 months to 3 years. 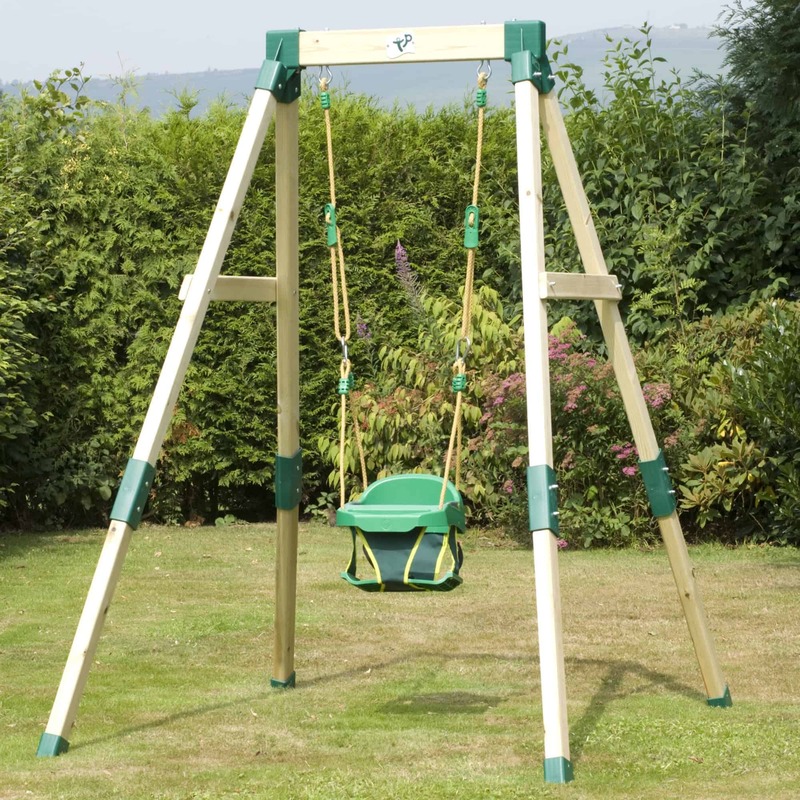 Its practical, attractive design makes it one of our most popular models. 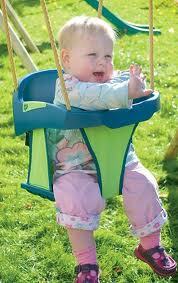 Maximum user weight is 35kg.